 A significant modification to ODOT’s concrete specifications has been adopted in the 2013 Construction and Material Specifications (C&MS) book. Projects bid under the 2013 specification will be identified as either concrete with or without QC/QA (pre-determined by designer based on quantities) for new QC class designations. New supplemental standards as well as a new specification items have been added to reflect and adopt these revisions and are listed below. Note that small quantity, miscellaneous concrete will not require full QC requirements. Contact the Association office for any assistance needed with these updates or concrete mix submissions that you may have.